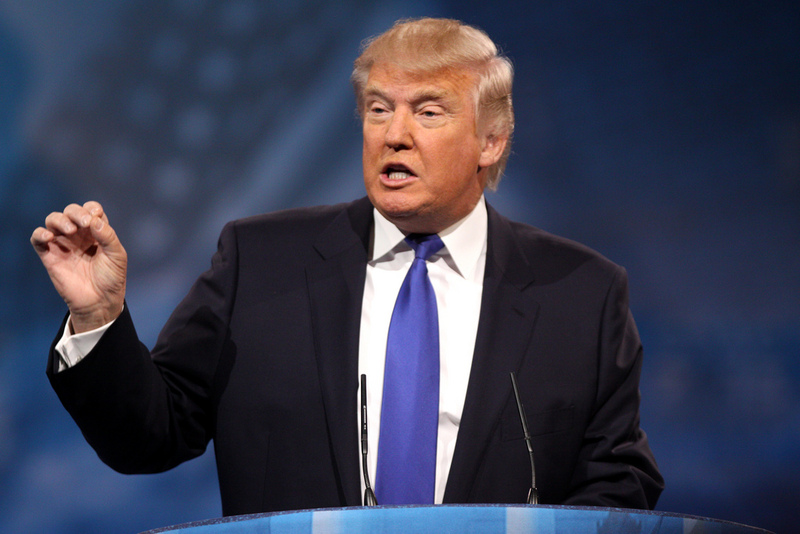 Home » Business and Business Energy News UK » Will Donald Trump’s presidency effect UK energy? Will Donald Trump’s presidency effect UK energy? With Donald Trump’s recent rise to the presidency, it seems as if the whole world are currently speculating what it would mean for the global economy. Changes in government focus can have a huge knock on effect to all sorts of worldwide industries and economies, not to mention individual sectors. But will Donald Trump’s presidency affect UK energy? Despite the uncertainty of what these new changes could mean for the future of energy, The Chief Executive of Dong Energy, Henrik Poulsen, is confident that wind turbines could soon supply the majority of the UK’s electricity. As the country’s largest windfarm provider, Dong Energy said it plans to be a ‘global leader’ in renewables after seeking buyers for its North Sea oil and gas business. Poulsen cited that the room for additional offshore wind capacity is huge and Dong Energy are keen to play an active role within it. Although wind power is often criticised for its questionable sustainability given its reliance upon wind, improvements in battery storage will mean surplus wind energy can be stored for us on windless days. 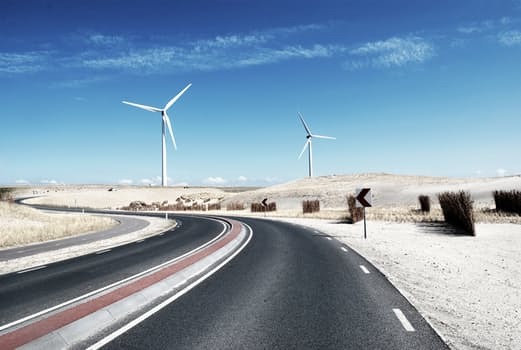 Henrik Poulsen said that this new emergence of technology in the energy industry could mean that wind power is able to supply more than half of the UK’s demand for electricity. He claims that tumbling costs of green energy means that wind and solar could supplant fossil fuels quicker than expected. Though what could be seen as a breakthrough for British sustainable energy, conflicting reports state that shares in the world’s biggest maker of wind turbines, Vestas, have fallen by 14% since Donald Trump came to the presidency. How could Donald Trump’s presidency affect UK energy? Hillary Clinton had promised to continue the work of Obama’s progress within renewable and green energy projects, however, now there are concerns that not only will Obama’s work not continue – it may even be reversed. In his policy, Donald Trump dismissed wind and solar as expensive – ignoring all evidence of any contradiction. He is pro-nuclear and has promised the US complete energy independence. This news could potentially be disastrous for the renewable energy industry given Trump’s pro-business, anti-government stance which could lead to existing subsidies being lost. Trump has reportedly opposed wind farm projects and during his campaign, he promised to abolish the Environmental Protection Agency (EPA), whose responsibility for regulating CO2 emissions was confirmed by the US Supreme Court a decade ago. Donald Trump has also committed to “open onshore and offshore leasing on federal lands, eliminate moratorium on coal leasing, and open shale energy deposits” and, “encourage the use of natural gas and other American energy resources that will both reduce emissions but also reduce the price of energy and increase our economic output.” This has sparked some concern that Trump’s focus on fossil fuels and reigniting the coal industry will hit Vesta and other green energy companies severely with removal or reduction of monetary investment. According to an Ernst & Young LLP survey published last month, the US stands to lose its position as the top-ranked renewable-energy market for investors under a Trump administration. However, on a worldwide scale, experts believe that whatever happens in the US over the next four years, sustainable technologies will continue to decrease in cost to eventually replace fossil fuels. It is predicted that the world will continue its clean energy transition but is thought to be a much slower process without the support of the US.